If you’re looking for a fun way to countdown those last days before school starts. Check out The Idea Room’s Back To School Countdown Banner. She has used these adorable library cards for those final days. 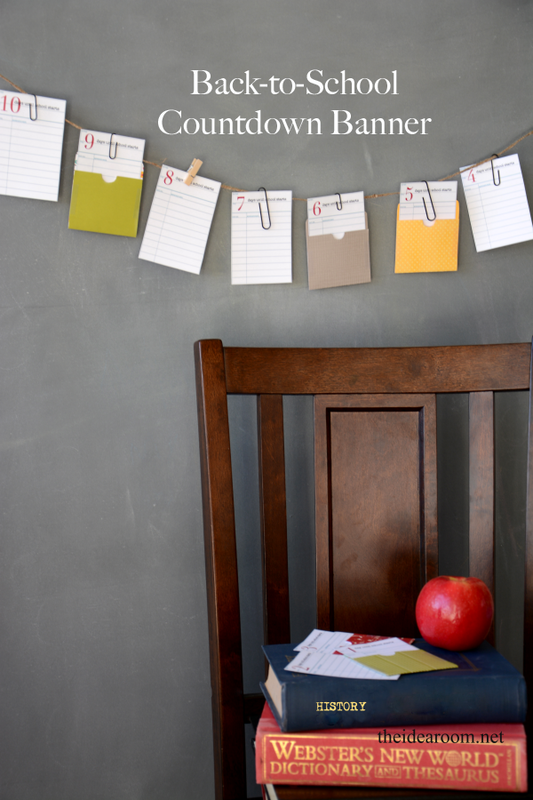 Click here to get these FREE Back To School Countdown Printable from The Idea Room.